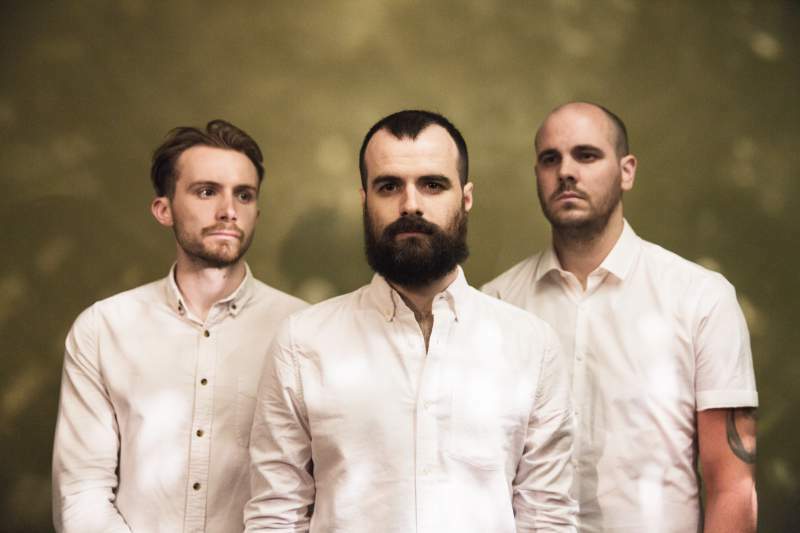 Kingston-upon-Thames three-piece Arcane Roots are a band who have become synonymous with the UK’s heavy music scene. For them to incorporate a dramatic new element into their sound seems like quite a big risk to take, yet Arcane Roots are a band who constantly strive to push things forward, and whose sound has always spanned several genres, blending technical, progressive metal with math-rock, indie and big pop hooks. Despite having been a band for over ten years, Melancholia Hymns is only the trio’s second full length record, although they’ve released several EPs and mini albums. Their debut album, Blood And Chemistry, was a complex beast of a rock record that propelled the band full-throttle into sharing stages with the likes of Biffy Clyro and Muse, and onto the bills at huge festivals like Download and Sonisphere. Arcane Roots play Sage Gateshead on Tuesday 27th February.